Survey Participants NeededSurvey Participants NeededIn your role as an early childhood teacher do you engage with the public library? Smith City DealsSmith City DealsCheck out all the latest deals from Smith City for yourself or your Kindergarten. 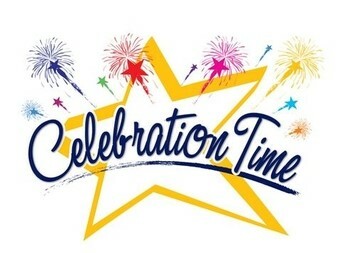 Please remember to RSVP for the Staff Christmas Celebration by Monday 13th November! Admins may follow similar pages (e.g. NZEI, Te Rito Maioha, ECE NZ or wilder child etc) to gain more content for sharing. These pages will often share interesting articles, resources or attractive quotes and pictures. By liking them you will be able to share the items you think your whānau will be interested in. 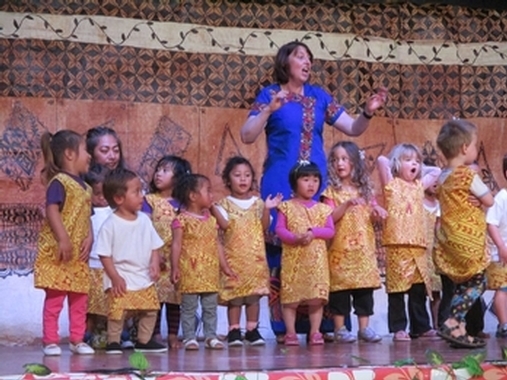 Fanau Pasifika children took part in the annual Pasifika jandal jam event in Levin at Horowhenua College in Levin last week. The kindergarten children joined primary and secondary school students to perform. 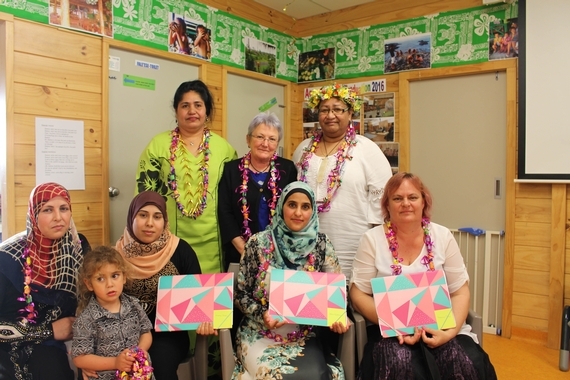 Last night we had the cohort 11 TONI graduation at Nuanua Kindergarten for our new Etu Ao Homebased Educators. Our Toni’s have been working hard with Raewyn for the last 12 weeks to work towards their level 3 certificate in Early Childhood Education. Congratulations and well done! 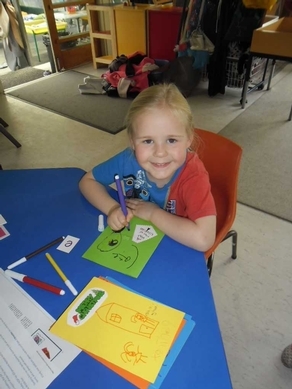 Children at Irmgard Ritchie Kindergarten in Upper Hutt have made Christmas cards that will go to New Zealand defence force staff serving overseas. The children presented their cards to Squadron Leader Vaughan Jones, whose daughter Cate attends Irmgard Ritchie. Vaughan says four-year-old Cate was stoked to have her dad receiving the cards in person, in uniform. He’ll be sending the cards to Burnham in Christchurch, and they’ll be sent on to places where 310 defence force personnel are now stationed including Afghanistan, Iraq, the Middle East, Fiji, South Sudan, Korea and Antarctica. Head teacher Rowena Enchano says the children were proud of their creations and are now more aware of the role that soldiers play. Children at Tui Park enjoyed spending time at Kindergarten while it was open over the term break for the first time, as part of the switch to a full-year model. Head teacher Nga Ropu says families really appreciated the service, especially for children who had just settled into kindergarten. She says the kindergarten had low numbers, with up to 14 children and three teachers each day, so the teachers had more quality time with individual children, and were better able to take advantage of teachable moments. New friendships emerged, with more tuakana /teina relationships. Teachers were also able to catch up with other tasks, sometimes with the help of the children in taking care of the kindergarten environment. There were also a couple of excursions to the nearby park. Three teachers worked over the break, while the others had leave. 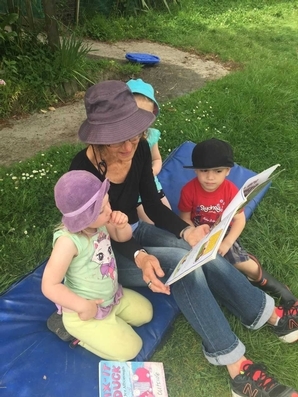 Tui Park is one of three kindergartens that have already switched to a full year model, while seven others are actively considering making the change in January. 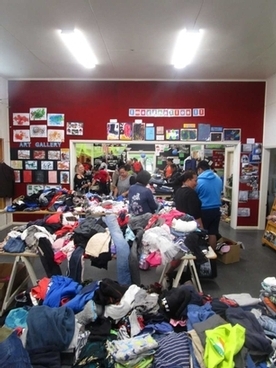 These kindergartens will join eight other Whᾱnau Manaaki kindergartens that have been operating all year for several years, closing for just two weeks at Christmas and for one week in July. Any teams interested in exploring this option should speak to their Senior Teacher or to Jane Braun..
Una Williams Kindergarten is committed to our families and community. At the start of my Head Teacher role I visualised a Kindergarten that becomes a hub within the community where our facility hosts events, celebrations and a place to come and join us in our early childhood programmes. 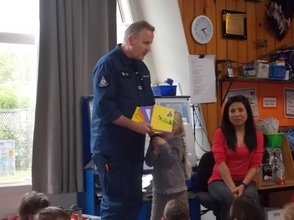 We are creating opportunities to strengthen relationships with our local kindergartens and Schools (Kahurangi, Manaia, Lansdowne and Lakeview School). We are lucky to have a connection with the Salvation Army to help supply bread from Pak 'n Save to our families and community. 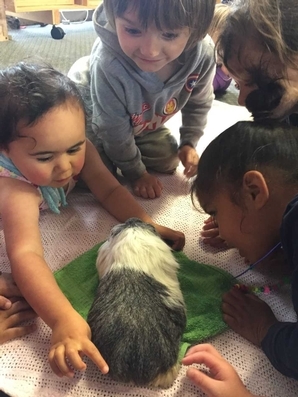 Our kindergarten has facilitated connection with the Whānau Ora Pasifika programme through Whānau Manaaki Kindergarten Association that supports our families involved in Moana Playgroup and in the community. The support that is given is appreciated and puts a smile on the faces of our parents and their children. We all have struggles but every little bit of help can go a long way and in return our families and community came to our kindergarten to help in the working bee to tidy up our environment and top up our sandpit. In the second week of the last school holidays our families took part in a financial literacy and budgeting workshop with Whānau Manaaki Kindergarten’s Whānau Ora navigator Moamoa Faleafaga. This will be a programme offered again to families through Una Williams. Last weekend we held a Give Away day (lots of items to give away for free). 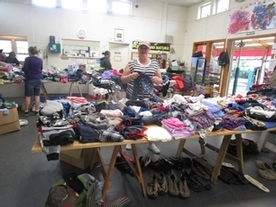 We received generous donations of clothing, toys, linen, towels, furniture, household items and books from kindergartens, organisations and communities in Wellington and Wairarapa. A lot of work goes into the planning and organisation of this event and we had the support of the Amataga team from our main office, our senior teacher Catha and the rest of the Una Williams team. There was so much to give away that we had continue the Give Away on Sunday and Monday morning before handing over the remaining goods to the Salvation Army. We are committed to our families and community and look forward to planning other opportunities and events that bring us together for the benefit of our children. Malo le galue, malo le loto aiga, fa’afetai tautua. Melnissa Faumui and Una Williams team. There is only one week to go until we come together to celebrate the past 12 months and take some time to reflect on the amazing contributions we have all made to the lives of our children and their whānau. We look forward to seeing you all. Please remember to RSVP. All staff employed by Whānau Manaaki Kindergartens are welcome and encouraged to attend. We will provide food and non-alcoholic drinks. A selection of subsidised alcoholic drinks ($3 per drink) will be available on the night. For catering purposes, it is really important that we know who from your team will be attending. Please RSVP the names of attendees to hannah.toomaga@wmkindergartens.org.nz. The bus will leave Wellington at 9.00pm. It is important to please reserve your space on the bus please email Hannah at hannah.toomaga@wmkindergartens.org.nzas we limited to 53 seats. For anyone from the Wairarapa reimbursement will be made of your train fare - Last train leaves Wellington 10.25 pm. If you prefer to carpool, we will reimburse your travel.